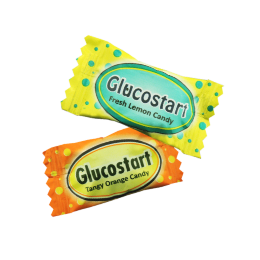 Glucose is a ubiquitous fuel in biology. 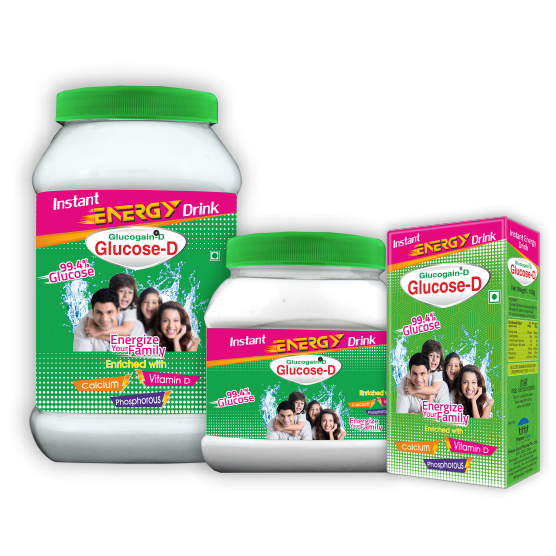 It is used as an energy source in most organisms from bacteria to humans, Body needs instant energy after intense activity like sports or due to dehydration because of any reasons. Dehydration and heat stroke are two very common heat-related symptoms which can be life threatening if left untreated. Fluid replacement is essential to avoid dehydration, impaired accuracy and performance or dizziness. 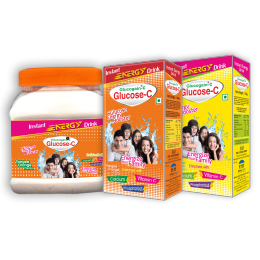 Glucose is the simplest form of sugar, which get absorbed in blood instantly. Metallic Box Packings of 50 gm, 100 gm, 200 gm, 400 gm, 500 gm & 1 Kg. Attractive Jar Packings of 500 gm & 1 Kg.